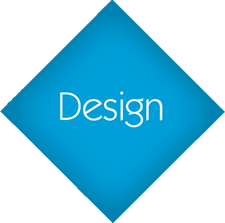 4word Systems : Design! Develop! Promote! 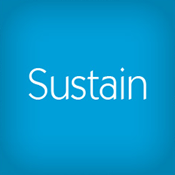 Sustain! 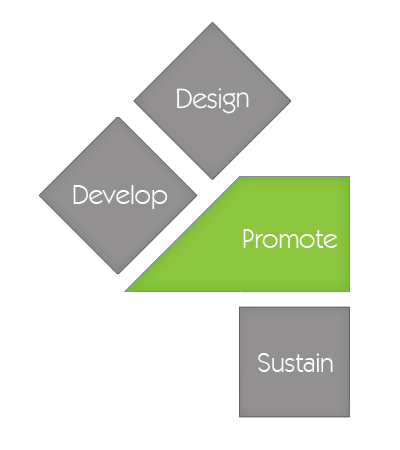 4words: Design, Develop, Promote, Sustain. Not getting the results you expected from traditional advertising? 4word Systems has the answer. 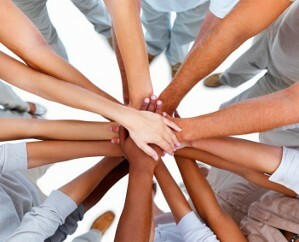 Put the power of the Internet to work for your business. 4word Systems. Contact Us to learn more. Sit down and meet with us for a quick $100 bill. No strings attached.